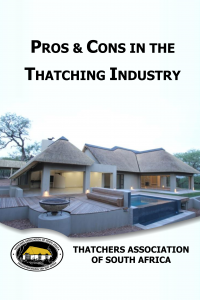 The South African Thatchers Association proudly presents our free e-book for download. 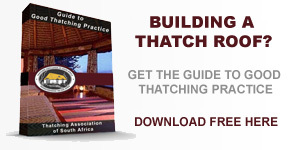 The ebook is intended for professionals, architects, engineers and members of the public wishing to obtain more information with regards to best practice in thatch construction. 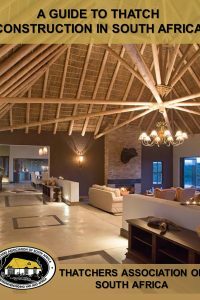 We also present a detailed article published in the South African Roofing magazine. Need a reputable Thatcher for a project?